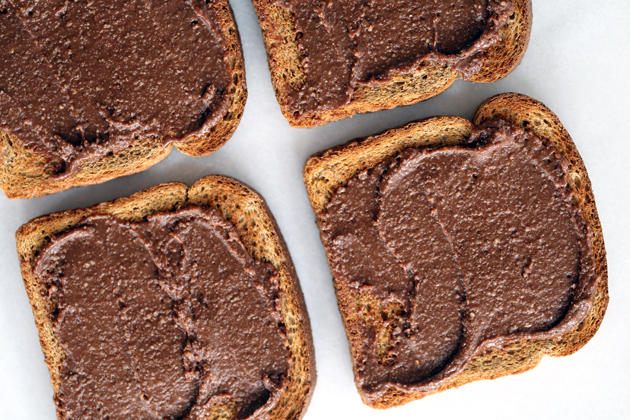 Making my Dark Chocolate Hazelnut Spread is as easy as grabbing your KitchenAid® 14-Cup Food Processor as it does all the work for you. 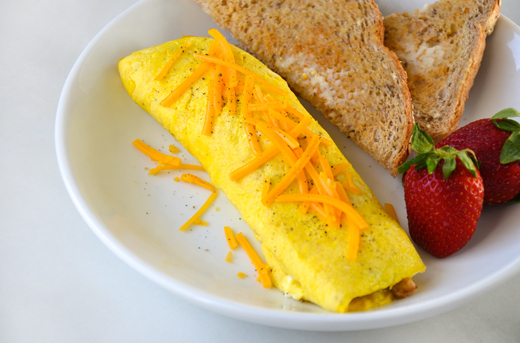 Now you can cancel those weekend brunch reservations and impress your guests with a few simple tips and tricks for making the perfect omelet in your kitchen. 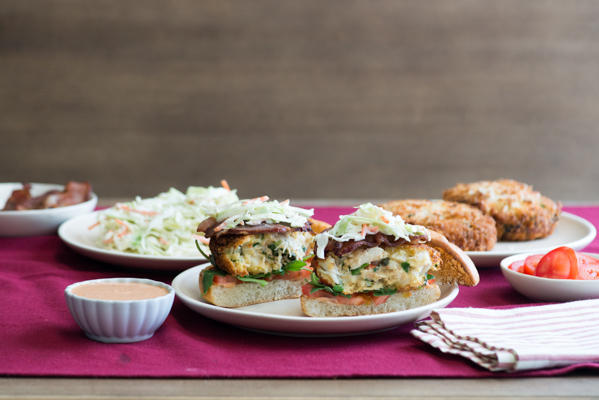 Crab cakes are one of my favorite things to eat during the warmer months, and were super easy to make and transform into a gorgeous Gourmet Alaskan King Crab BLT sandwich with the help of my new KitchenAid® Pro Line® Series 4-Slice Automatic Toaster.